Flour is harmful for health. One should avoid having flour. It is also known as slow poison. Flour is not easily digestible. Therefore, one should eat it in less amount. Flour doesn’t have fiber. Heart: The more consumption of flour increase blood sugar and glucose deposited in the blood. There would be chemical reaction in blood and one face heart diseases. This also increase gout problem. 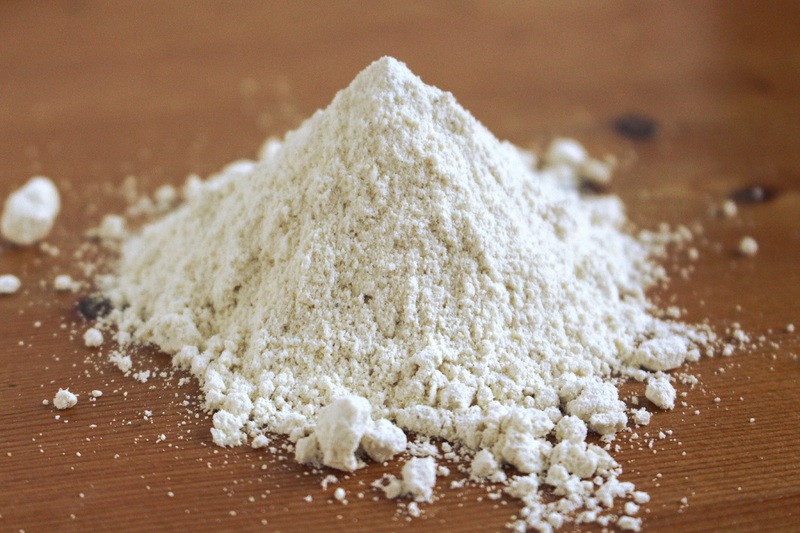 Bones: Flour is prepared when there is not protein in it. It becomes acidic that reduces calcium from the bones. This weakens the bones. Food Allergy: Flour has gluten that increases the chances of food allergy. Gluten gives soft texture to the flour. Stomach: It is necessary to have fiber to improve metabolism. Flour does not have fiber. Therefore, flour item increases constipation and stomach problem. Obesity: Flour deposited fat on the body. This increase weight. This also increases cholesterol level and triglyceride.